We offer cost effective solutions to provide clients with top class websites that don't break the bank. We love what we do and we are sure you will too! Any GoodStuff.ie website will rank naturally high on Google, we make sure of it! 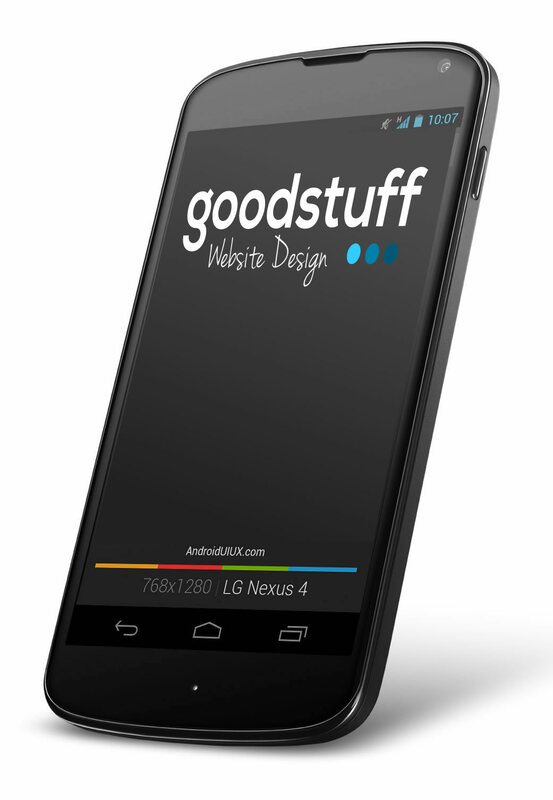 Working with GoodStuff.ie means working with an award winning team of creative designers. Looking go get a Facebook feed, Twitter Stream or Instagram photos embedded onto your website, no problem! Get in touch and see how we can help. At GoodStuff Website Design we provide award winning and professional websites that focus on design and style. Our stunning website solutions are suitable for business's of all types and at affordable prices. Our in house design team love to create websites that don't just impress - they perform! We can build you an optimized and validated website - built to the best standards with stunning graphics at an affordable price. A professional good stuff website will improve your online presence, attract more customers, showcase your business to the world and allow you to accept payments online or over the phone using your new website. Make sure your website works for you by getting in touch with the team at Good Stuff website design. Whether you are a tradesman such as a plumber, carpenter or electrician to a business operator who owns a restaurant, hotel or sports centre get in touch. Find out how we can build you a high end professional website to impress your visitors, get ahead of your competitors, improve your search engine position and improve your brand awareness and online presence. At good stuff design we provide in house professionally coded websites and provide complete and transparent pricing. Our all inclusive business packages cost from €490 INCLUDING hosting and domain. No hidden charges or fees, it's everything you need to get your business online. "Good Stuff have been excellent each and every time they have completed work for us. Their attention to detail, advice on branding and assistance on updating our website has been second to none and I wouldn't recommend anybody else. Great work each and every time"
Stay connected and find out whats happening at GoodStuff.ie! 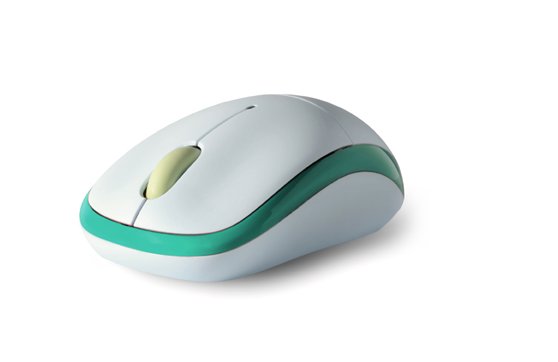 We email regular information, tips, technology and web related news to all subscribers!